Google was hit by a record 2.42 billion euro (US$2.7 billion) fine for giving its comparison shopping service preference in its search results. European Competition Commissioner Margrethe Vestager said it was an abuse of Google’s dominant position in online search and illegal under EU antitrust rules. “It has denied other companies the chance to compete on the merits and to innovate and, most importantly, it has denied European consumers the benefits of competition, genuine choice, and innovation,” said Vestager. If Google doesn’t stop the practice in 90 days, parent company Alphabet could be fined up to 5 percent of its average daily global turnover. The commission charges that Google systematically promoted its own comparison shopping service and demoted those of its rivals. As a result, Google’s comparison shopping service increased its traffic 45-fold in the United Kingdom, 35-fold in Germany, and 19-fold in France. Meanwhile, the commission found evidence of sudden traffic drops of up to 90 percent to Google rivals after the search engine demoted them in search results. The commission said that those drops may however be due to other factors. “Some competitors have adapted and managed to recover some traffic but never in full” the regulator wrote in a statement on the decision. The commission investigated for seven years after complaints from rivals such as U.S. consumer review website Yelp, TripAdvisor, NewsCorp., and lobbying group FairSearch. 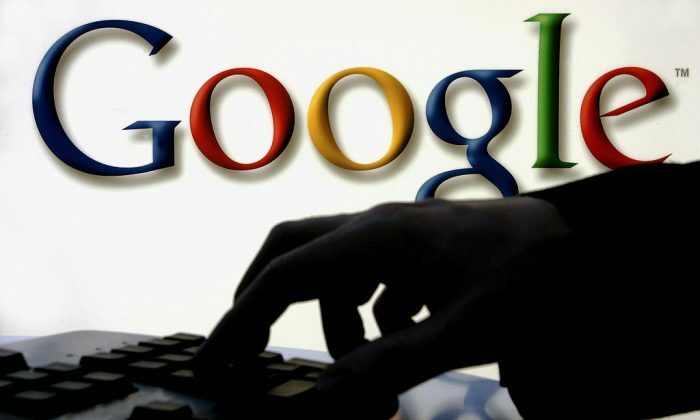 Google denies the charge that it abused its position and has said it may appeal. If the fine sticks, it will break the previous record of 1.06 billion euros (US$1.2 billion) U.S. chipmaker Intel was fined in 2009. Google’s parent company Alphabet has other pending EU cases, including one that stems from accusations the company used its Android operating system to crush rivals and another that it accuses the company of blocking rivals in online search advertising.